POWER IN RESPONSIBILITY! 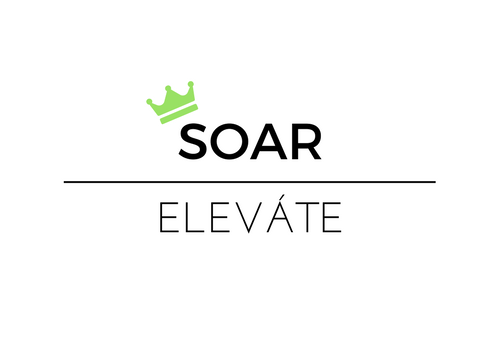 – Live.Learn.Soar. I have heard many say “with great power comes great responsibility”. But do you know what it means to have power?